Winter is a time to spend indoors and often that means more cooking time with hearty soups, homemade meat pies or the winter favourite Osso Bocco – wouldn’t it be great to cook in a new kitchen? Some tips follow for buying your new kitchen. Firstly the number one consideration when planning is “what is your budget”. It is important to decide on a budget you are willing to spend including your appliances. In this way your kitchen designer can create the kitchen that is not only perfect for you and your family’s needs but will fit within your budget. Secondly, you need to decide your likes. 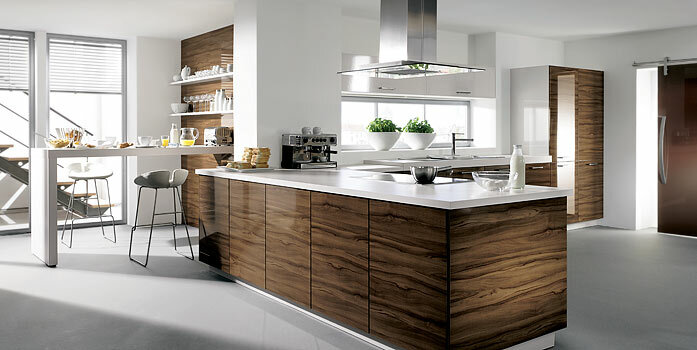 Do you like a fresh white modern gloss kitchen or is a timber finish more your style. Would you prefer slimline handles or push to open doors – all these choices are important to have in mind before you visit a kitchen showroom. Even if you have a photo from the internet – this is a good stepping stone to help the showroom staff and kitchen designer understand your needs. Next, think about the benchtops – would you prefer stone, laminate or timber look – there are so many choices on the market now it will help to set your mind on a new kitchen if you think about these colours beforehand. Of course the kitchen staff are only too happy to show you the complete range but sometimes this can be confusing if you really don’t know what you want. Also, think of any questions you may have and make a note so these can all be addressed in the showroom. Questions like: how many years is your guarantee? How long does it take to have my final kitchen installed? What other extras will need to be allocated to your budget for example installation, plastering tiling/splashbacks etc. Finally, know what elements of the kitchen are important to spend money on for example a stunning splashback that costs a little extra can really set off a well designed kitchen – always choose quality over cost as it will give your home that perfect feel. Equally important are the areas you can save money like appliances as there are many offers these days that can save you big dollars. 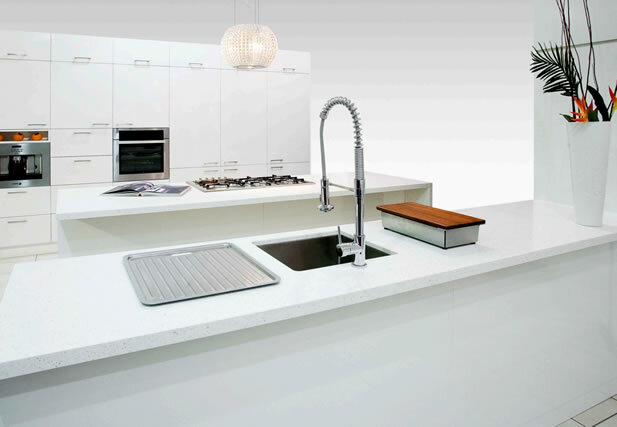 If you keep all these budget constraints in line we are sure you will be very happy with your final kitchen.